Petcube is a cube-shaped camera that lets you keep an eye on your furbabies while you're away from home. You can even play with them with the built-in laser. Petcube is a popular pet-monitoring camera system that is easy to set up. The camera features a wide-angle lens so you can see your pet's activities at home while you're away, and you can even communicate through the 2-way audio channel system. There is also a built-in laser that can be used to play with your pets remotely. 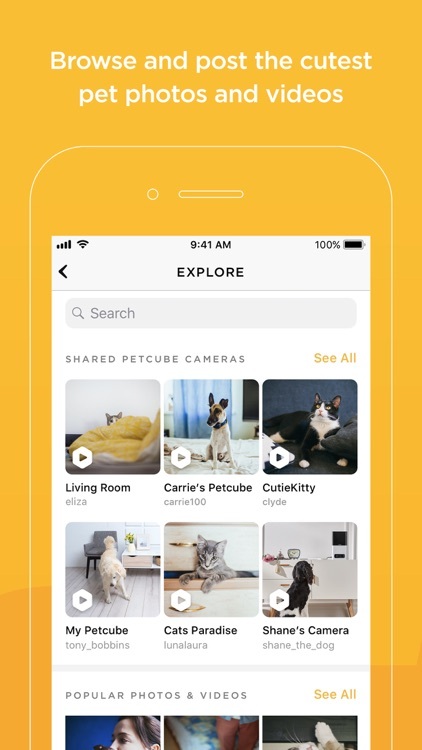 The Petcube app also lets users browse available feeds, photos, and even control the camera if it's open to play with pets through the laser toy. Petcube is a animal lover's dream come true! 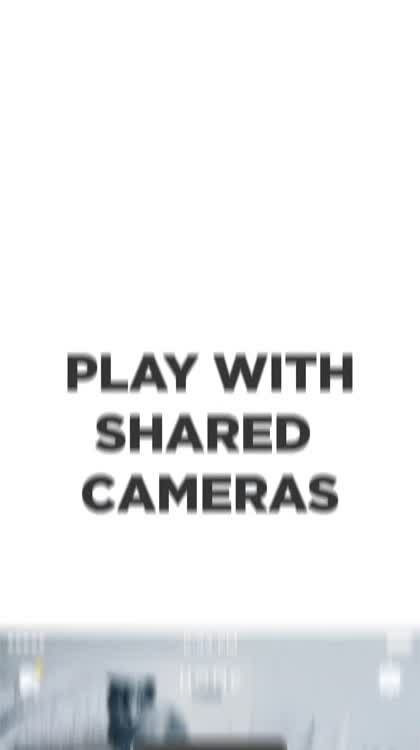 The Petcube camera is easy to set up and the companion app can be used as a standalone app to connect you with other pet lovers from around the world. 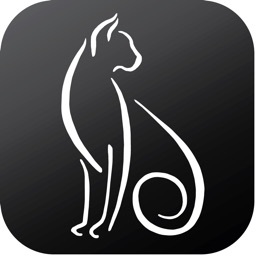 Petcube is the most popular app for live video streaming and playing with real pets. 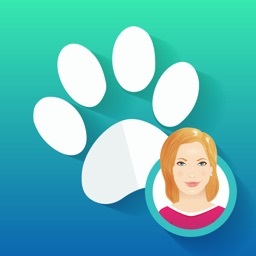 With a legion of pet lovers and pet parents, join our App-based community and meet adorable pets. Follow famous pets and rescues. Your feed will never be the same again! 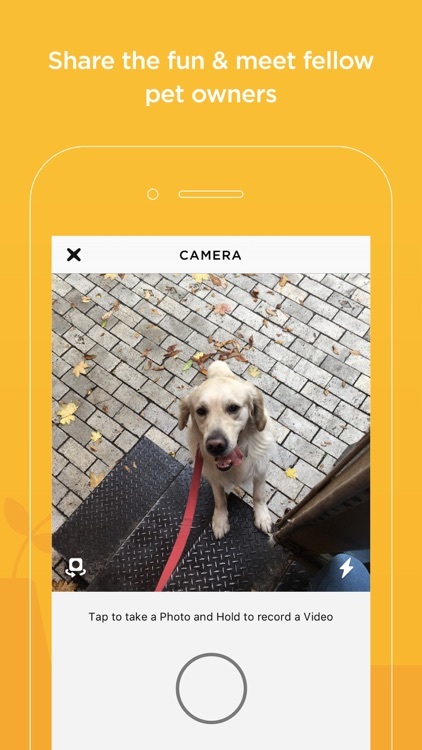 If you have a Petcube, use the pet camera app to watch your pet from your phone, talk to, play and fling them treats anytime, anywhere. 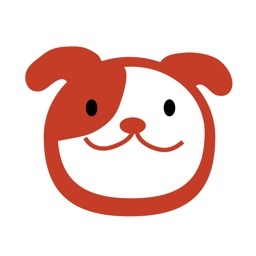 For App-only users, discover the daily dose of cuteness you’ve been missing. 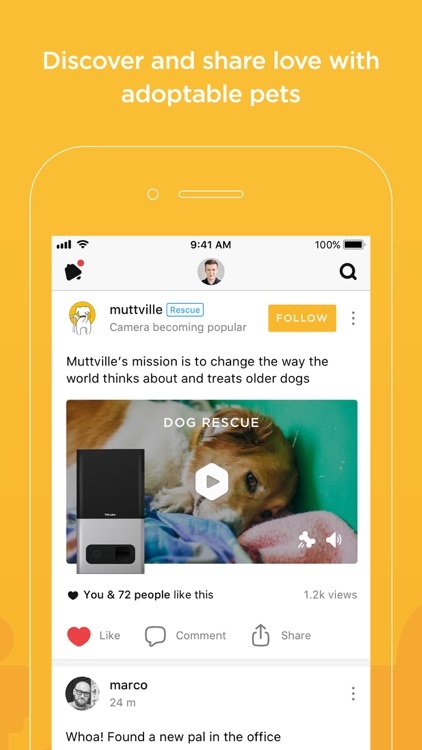 Have your App feed filled with pet videos, pics, and even livestream from shared Petcubes. You can play with adoptable pups and kittens, and save lonely pets from boredom. 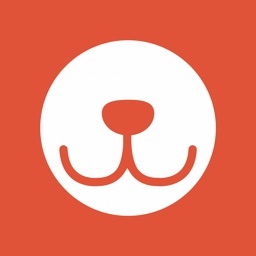 Petcube is always free to download, and can be enjoyed as a standalone experience. 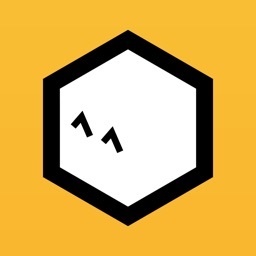 USA Today: "Warning: the Petcube app is like catnip for humans. You won't be able to get enough." 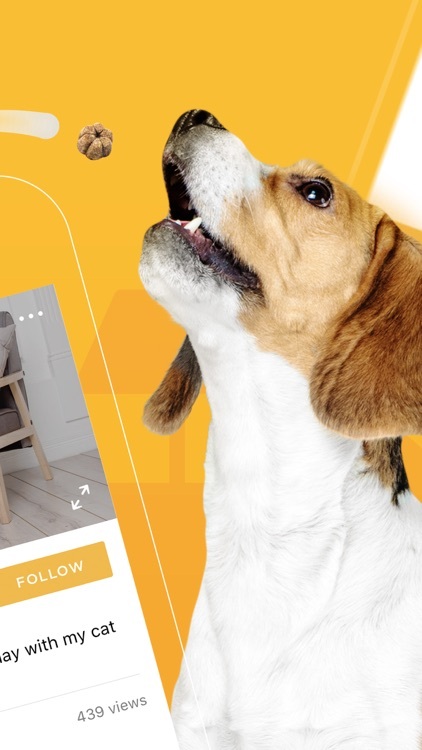 Petcube makes best-selling home pet cameras and software, connecting people to their pets. 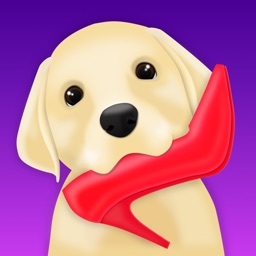 Their products enable people to monitor, talk, play, and treat pets remotely while keeping pets safe and healthy. Petcube has appeared on Ellen, Today, and even Beck’s “Fix Me” music video. 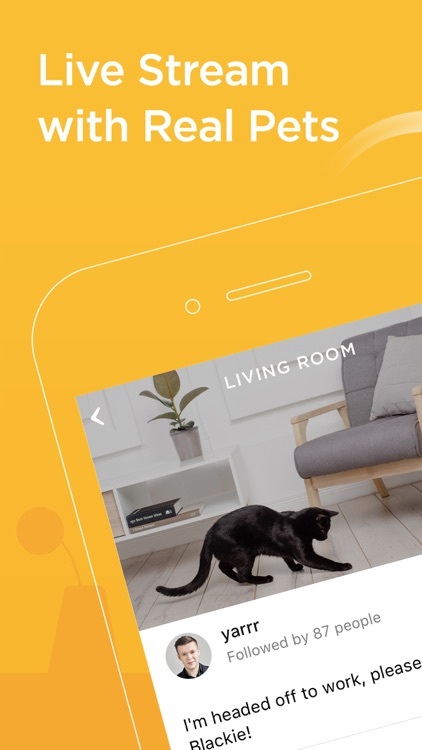 Petcube has won numerous awards, including Red Dot Product Design Award, Product Hunt Golden Kitty Award, Edison Award, and a Webby honoree. 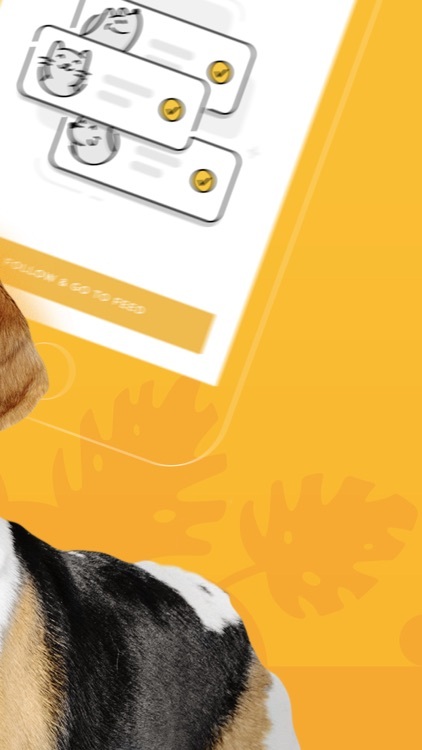 To learn more, visit www.petcube.com. If you have any questions, drop us a line at [email protected] We’re happy to assist you and take any feedback about the Petcube app or your Petcube camera.